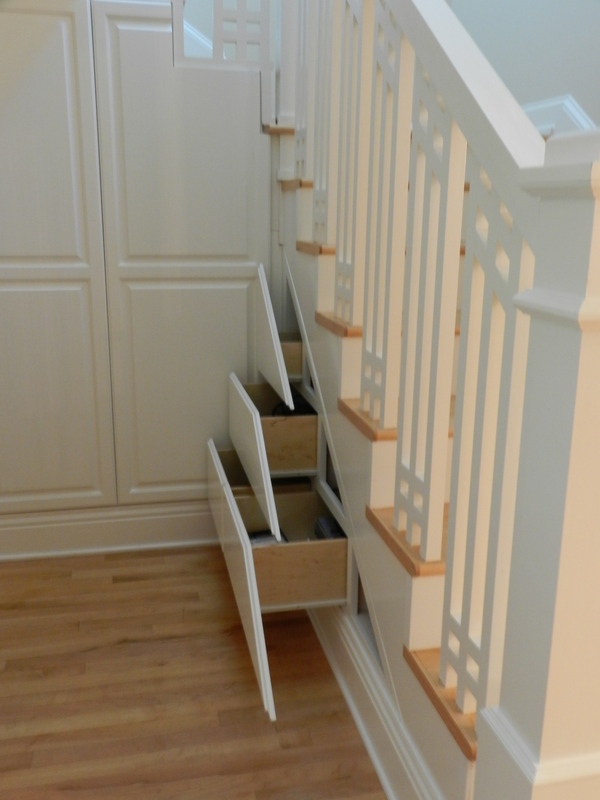 One area of the home that has some of the best storage is under the stairs. 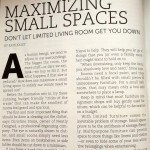 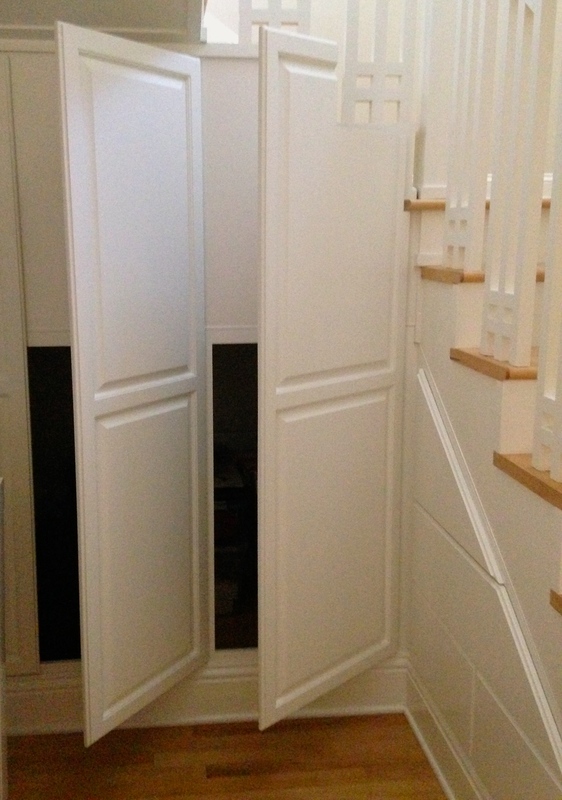 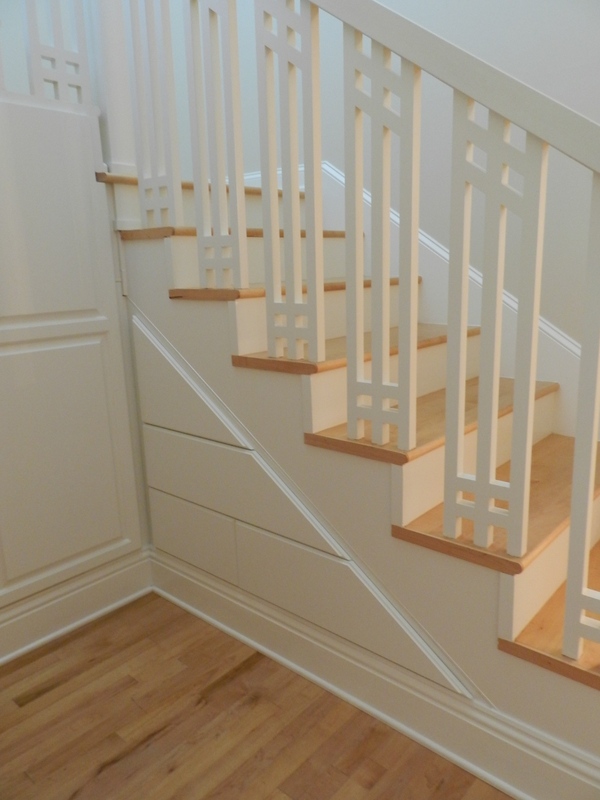 Here are a few photos to show you how you can utilize the space under the stairs. 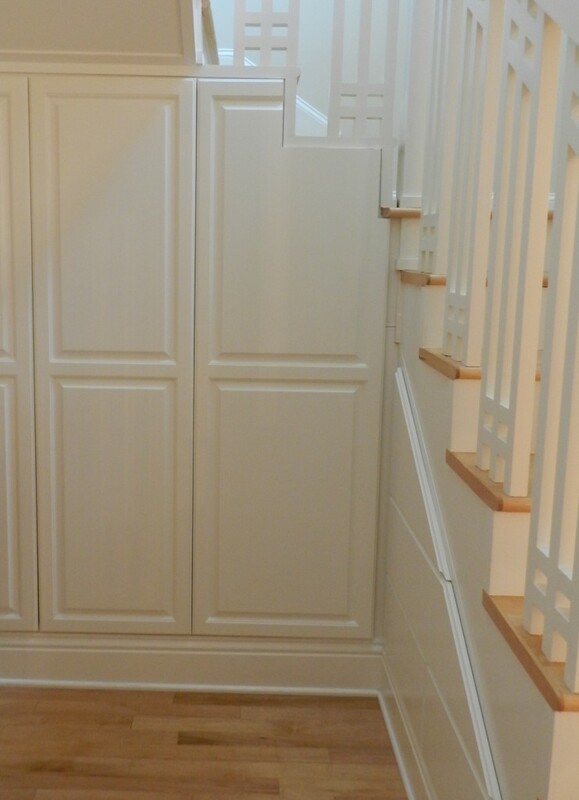 For more photos of under stair storage click on the link below. 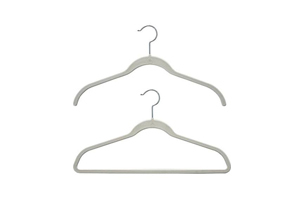 What Would Betty Drapers’s Closet Look Like?